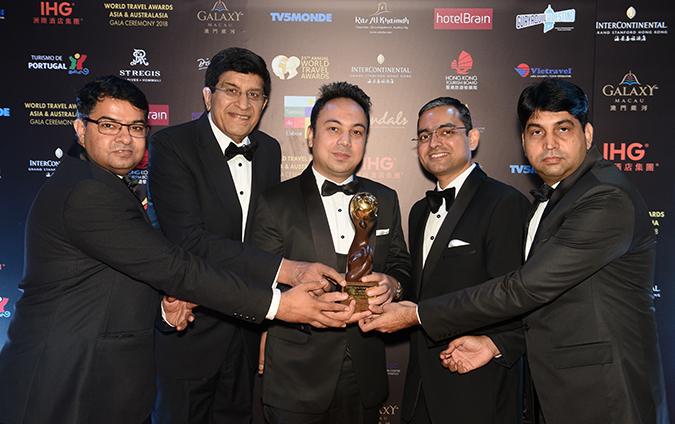 Travel Boutique Online has been awarded India's Leading B2B Travel Provider at World Travel Awards. 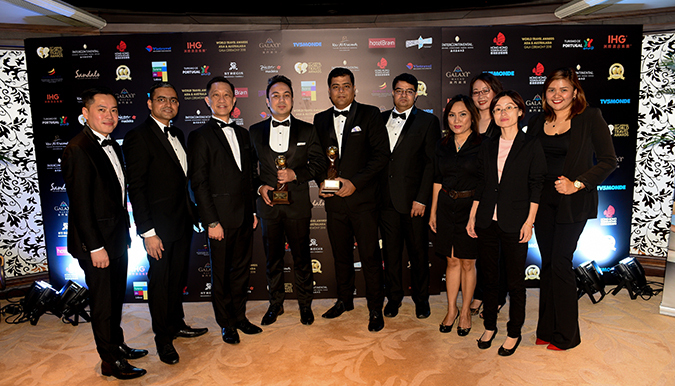 This award is the result of our decade-long commitment towards offering the best B2B services to the agents nationwide. We are also thankful to all our partners and workforce who believed in us, supported us and helped us make this a reality. Thank You Very Much! 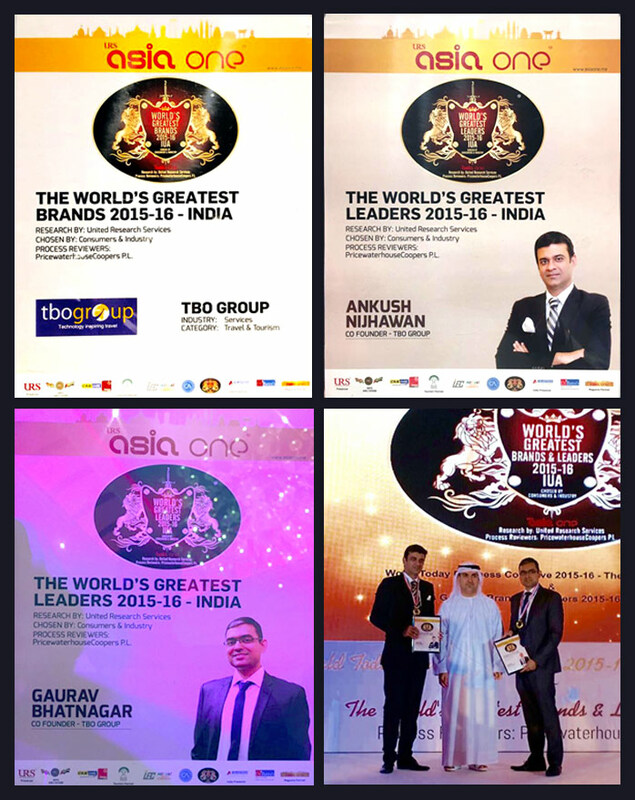 TBO Group has been awarded The Global Brand in India, Middle East & Africa for its services to Travel & Tourism Industry at The World's Greatest Brands 2015-2016 event. 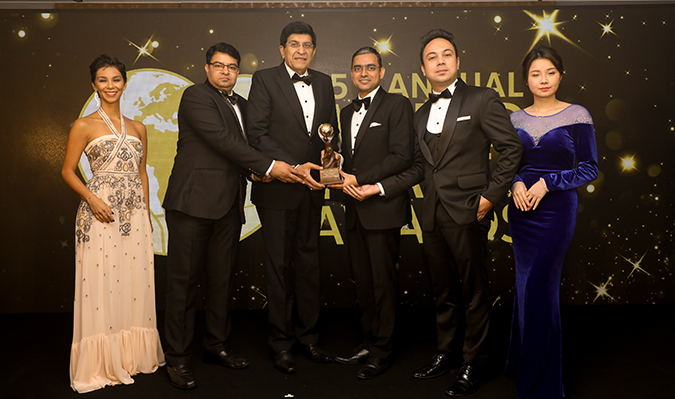 Also, Mr. Ankush Nijhawan, The Co-Founder of The TBO Group, has been awarded The Global Leader at The World's Greatest Leaders 2015-2016 event by United Research Services and Pricewaterhousecoopers Private Limited at Abu Dhabi. You are requested to take the maximum TDS Exemption in our favour for the financial year 2015-16. Corporate Office:- 728, Udyog Vihar Phase-V, Gurgaon, Haryana. Greeting from Thai Airways International! We are pleased to announce the introduction of new non-stop services on Delhi-Bangkok-Delhi route effective from 30th March 2014.